How much is that doggie in the window? 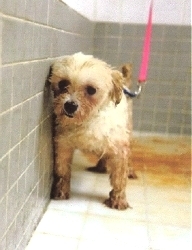 If you purchase a puppy from a Pet Store, you are probably making a contribution to the people who own and opertate Puppy Mills. Buy a puppy from a reputable breeder, or go to your local humane society or rescue group. PLEASE HELP END THE SUFFERING. Millions of dogs die each year because no one wants them... while thousands of others live a horrible existence in puppy mills where they are continual bred until they are no longer useful. Then they are killed. Every 10 seconds an animal is beaten or abused. They suffer unspeakable treatment waiting for someone to help them. 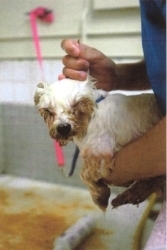 Please stop supporting Puppy Mills. Adoption is the only humane alternative. 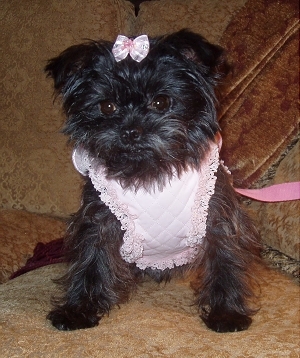 Gracie pictured below was rescued from a puppy mill in Minnesota in February 2008. 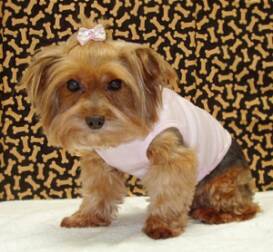 Because Gracie was continual bred, she developed a huge hernia. No longer useful, she would have been euthanized if she had not been rescued by a good samaritan. 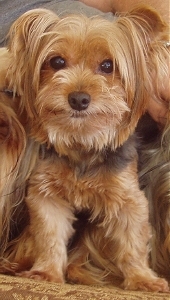 After two surgeries Gracie recovered but suffers from Kidney Disease. Her long term prognosis is not good. 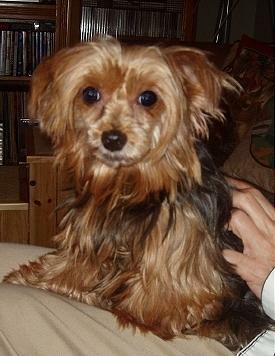 Bunnie was rescued from a Puppy Mill in Jacksonville, Florida. Bunnie has several health issues, including impaired vision, epilepsy, a history of seizures, bad back hips and legs and some minor brain damage. In spite of these challenges, she was continually bred. A reputable breeder would not breed a dog that had these health issues. 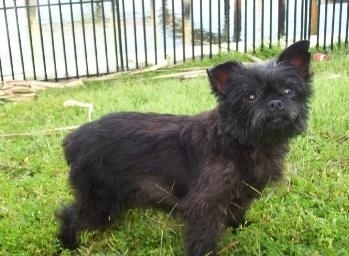 She was rescued in 2008. Her health has improved and she is now a happy little girl. She blessed our lives for 426 days. NBC 6 News Report 3 Part Series about "Wizard of Claws"
Puppies For Sale By Net, Holiday Plaza Puppies, Celebrity Kennels, Dog Breeder Kennel & Top Puppies. *** WE ARE PLEASED TO ANNOUNCE THE CLOSING OF "THE WIZARD OF CLAWS"
June 2009 - Wizard of Claws Closed down. Latest investigations by the Humane Society of the United States. 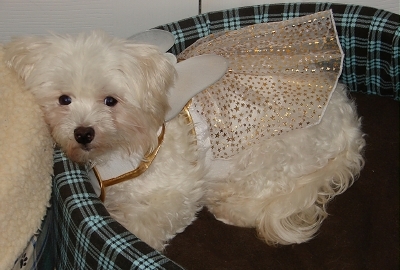 There are Rescue Organizations for almost ever breed imagineable. Look for one and adopt a needy dog. If you want to purchase a puppy of any breed, first call your local humane society and be placed on the waiting list. Then contact a reputable breeder. If you do not know one, ask your local Veterinarian. Google search breeders in your area. Then research them. Check to see if they have had any violations or complaints against them. 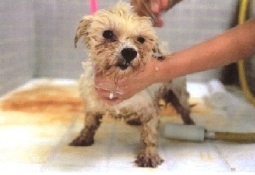 Some Pet Stores call themselves breeders when in fact they are not, they purchase their puppies from Puppy Mills or from brokers. Do your homework. It's time now to end the suffering. JUST DO IT!